EuroGOOS > Current > Why should Brussels care about ocean observing? Why should Brussels care about ocean observing? We know more about Mars than we know about the ocean. Yet, ocean observations deliver critical information for a long list of societal benefits, not least the UN Sustainable Development Goals. 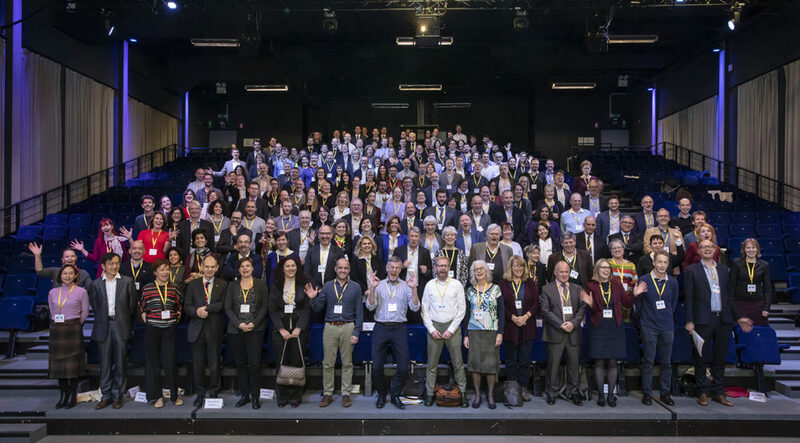 Ocean observation’s national funders, pan-European research coordination projects, scientists and politicians spent three days in Brussels unwinding the complexities of the ocean information needs. EOOS as a coordinating framework for European ocean observing has been fostered by science and oceanographic communities. The EOOS framework has been promoted by community declarations (EuroOCEAN conferences 2010 and 2014) and several research and innovation agendas and strategic documents. 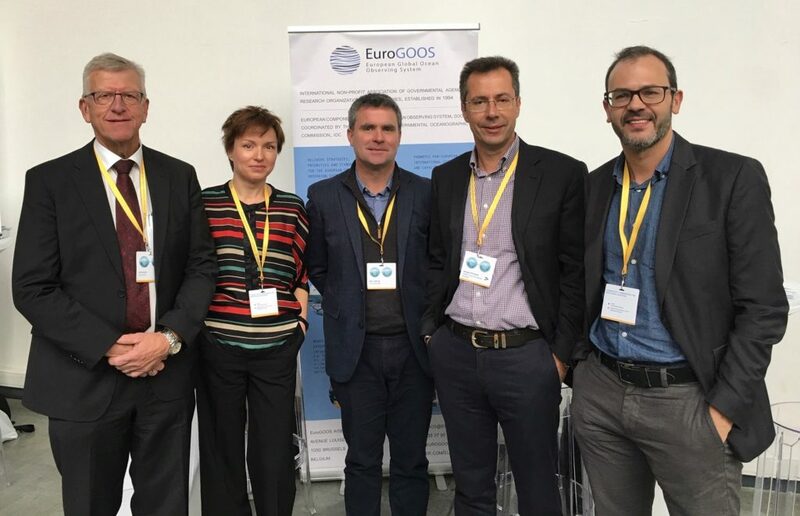 In 2015, the European Global Ocean Observing System, EuroGOOS, and the European Marine Board, EMB, joined forces in designing tangible mechanisms to make EOOS a reality. Through active participation of the EOOS steering group, several stakeholder events (including in the European Parliament) and open on-line consultations, the EOOS strategy and implementation plan have now been finalized. These documents have benefited from inputs by a broad range of national, regional and pan-European actors, including, among many others, the OSPAR convention, ICES, and the International Hydrographic Organization. “This unique action plan is open for and inclusive of the many disciplines and technologies underpinning the ocean observing efforts”, said Prof. Sheila Heymans, ecosystem modeler and executive director of the European Marine Board, EMB. “Many tangible actions are already underway, and many more are needed, but the EOOS process has shown that the European ocean observing communities are ready to step-up cooperation”. The EOOS conference call for action (PDF) has been adopted by the participants and handed to European national research representatives, the Joint Programming Initiative on Healthy and Productive Seas and Oceans, and the European Commissioner for Environment, Maritime Affairs and Fisheries, Karmenu Vella. The conference report will be finalized by January 2019. The conference twitter feed tagged #EOOSConference18 gives a glimpse of the rich and engaged discussions at the event.